2013This book explores the ways in which handwriting is based on environment, the physiological functioning of human bodies, an individual's lifestyle, and how it is produced by aesthetic notions of a culture. This book explores the ways in which handwriting is based on environment, the physiological functioning of human bodies, an individual's lifestyle, and how it is produced by aesthetic notions of a culture. This book applies innovative research and methodology in studying calligraphic theories and has proved a bestseller for 15 years. 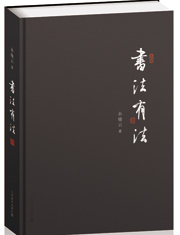 It has been reprinted nearly 20 times and has set a sales record for a calligraphy theory book.